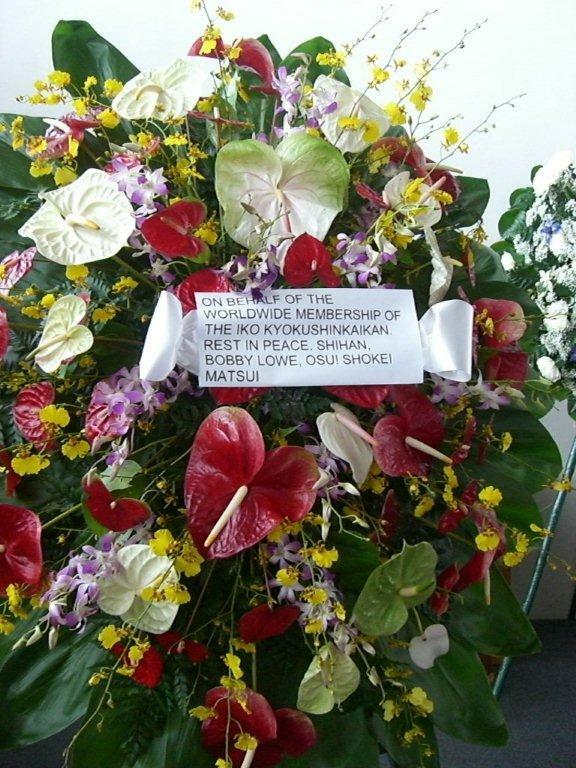 "Shihan Bobby Lowe's funeral was held in Honolulu, Hawaii on September 30, 2011. 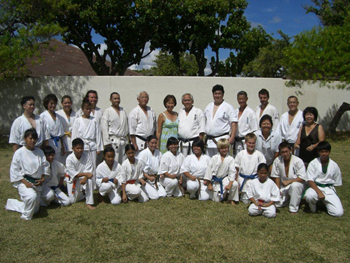 Many of Shihan Lowe's friends, family and IKO members from the USA, Japan, Canada, and Australia attended the service. 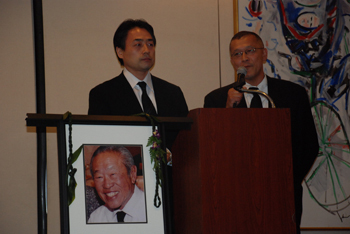 Kancho Shokei Matsui, Shihan Katsuhito Gorai and Shihan Stuart Corrigal of Canada each made tribute speeches. 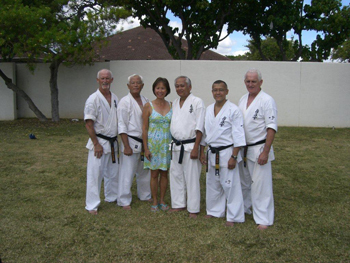 The following day, IKO international and local Hawaiian members held a memorial training session in Shihan Lowe's honor. 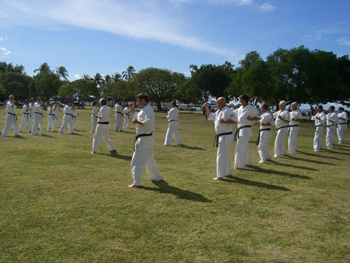 The training was conducted on one of Honolulu's beautiful beaches and IKO members practiced Shihan Lowe's favorite techniques, together. A special tribute ceremony for Shihan Bobby Lowe will be held at the 10th World Open in Tokyo next month to honor his dedication to the IKO Kyokushinkaikan. Osu!"